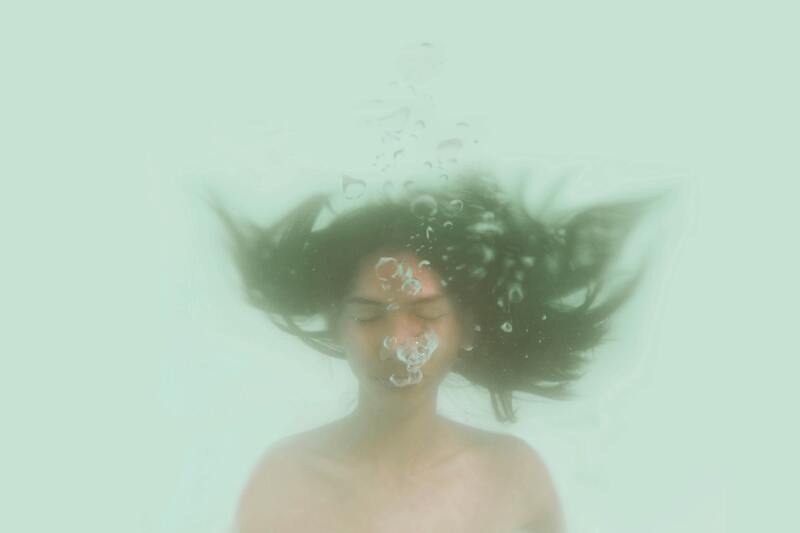 Images: Unsplash. Charts by Milieu Insight. I never understood the sway of influencer marketing until I climbed atop an operating table, lay my head down, allowed my eyes to be pried open with a suction ring, and got ready to have my corneas sculpted by a laser. Lying face-up on the cool surface in a clinic along Orchard Road, I was assured that “it” would all be over in “less than 30 seconds”. But the doctor’s soothing words passed through the filter of my internal screaming; his steady voice of reason ended up muffled, incomprehensible, and basically useless. “It” was an epi-LASIK procedure. Even though I’d gone for the very reassuring pre-LASIK evaluation to ensure my eyes were suitable for the procedure, I found myself unable to shut out the visceral image of my eyelids being pinned down with forceps, a thin blade slowly sliding its way into my bleeding eyeball. But none of that happened. Instead, the doctor told me he’d count from 1 to 15 at a normal pace, while the laser passed over each eye. Before I could register the burning smell created by laser meeting cornea, the procedure was over. Now, how is my excellent eyesight related to influencer marketing? Reader, the main reason I’d forked out $3,600 for epi-LASIK was because … a social media influencer told me it was one of the most life-changing decisions she’d ever made. You may roll your non-LASIK eyes at my declaration, but I’m definitely not the only one who has fallen for influencer marketing. 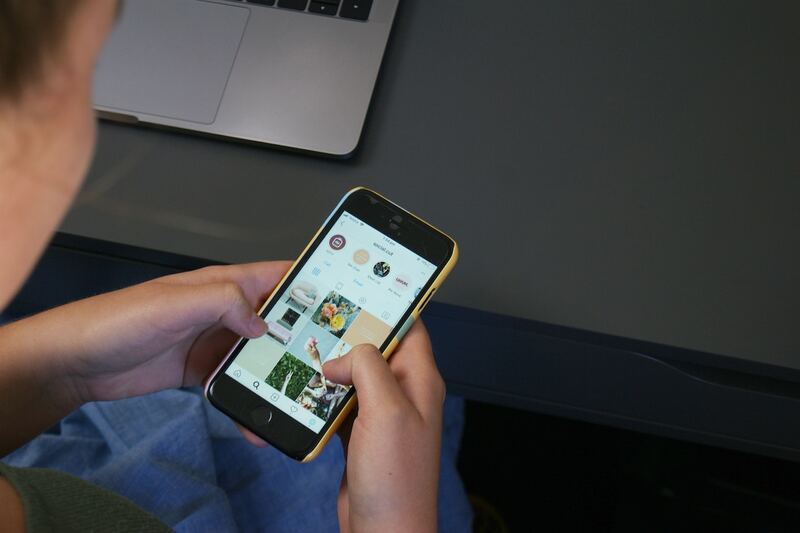 Brands continue to believe that influencers are ‘relatable’. Interestingly, influencers are also aspirational precisely because their social circles, interests, and life experiences are similar to their target audience’s lived realities. 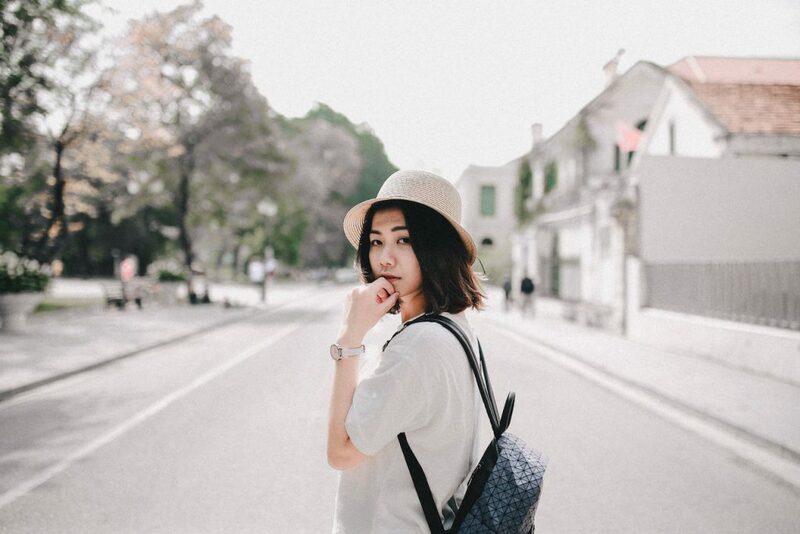 At the same time, I’ve always been curious about whether people from different income brackets are equally susceptible to the allure of basic-Chinese-girl-turned-product-catalog. After all, no matter how much we want something, what eventually seals the deal is our ability to afford it. I approached Milieu Insight to help me place my upfront and seemingly exorbitant expenditure of $3,600 into a larger cultural context. Accordingly, we surveyed 1,805 participants on their likelihood to purchase products and services, or to change their perspectives on topics, because of influencers. The category I was especially interested was the differences corresponding to each respondent’s Monthly Personal Income, comprising four options: “Less than SGD$2,000”, “SGD$2,000 to SGD$4,000”, “SGD$4,000 to SGD$8,000”, and “More than SGD$8,000”. First, when asked whether respondents purchased products or services because of influencer marketing, 36% of the total respondents answered “No, never before”. 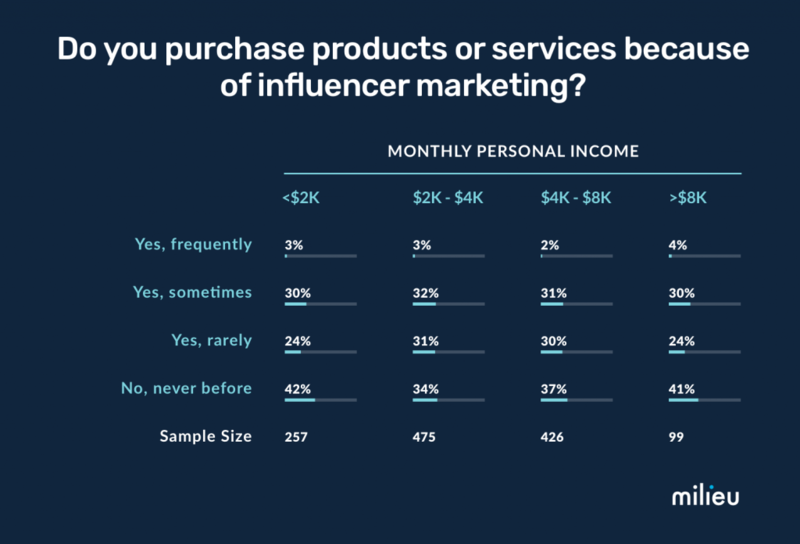 However, within the income bracket of those earning less than $2,000, the percentage was higher; 42% of them had not purchased products or services because of influencer marketing. This most selected option also commanded a much higher percentage than the second most selected option (30%), “Yes sometimes”. Similarly, 41% of those who earned more than $8,000 also answered “No, never before”. This was also the most selected option among this income bracket. Among those earning $2,000 to $4,000 and $4,000 to $8,000, the percentage of respondents who selected the options “Yes, sometimes”, “Yes, rarely”, and “No, never before” was relatively evenly spread. In other words, most influencer marketing appeared to target those commanding middle and upper-middle class incomes. 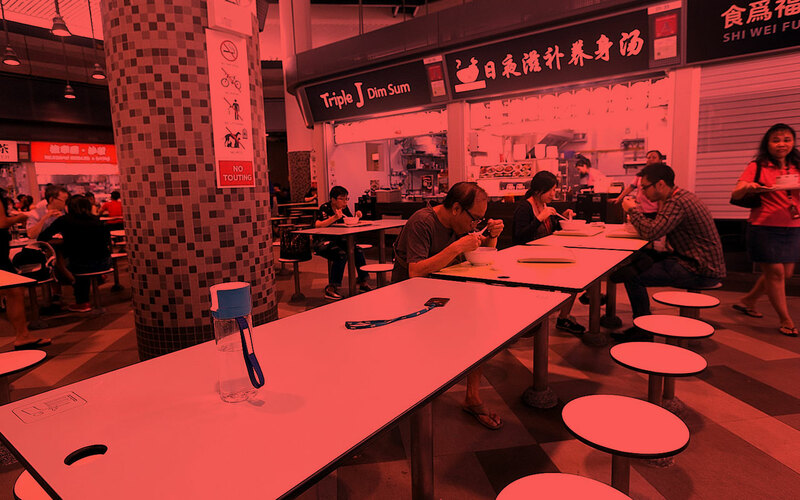 With a growing middle class in Singapore, it’s understandable that they form the bulk of many brands’ target demographics. 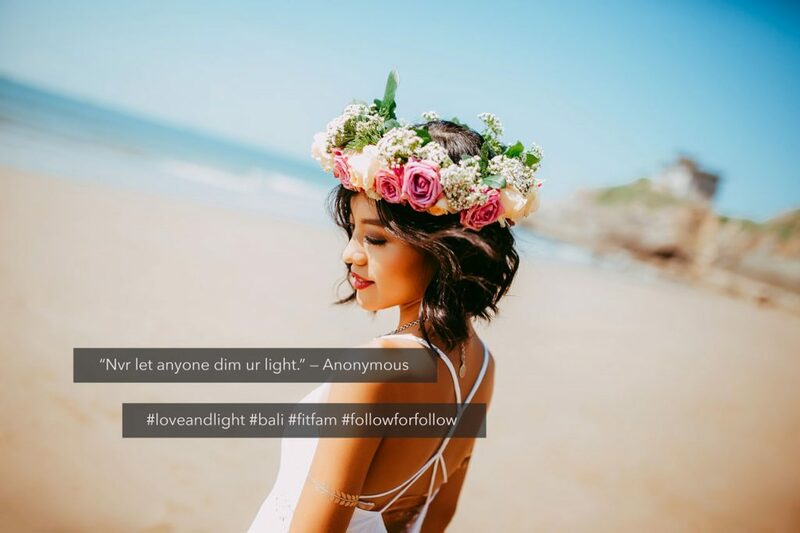 In turn, perhaps many of the products and services marketed by influencers simply don’t align with the spending power and lifestyle of those earning less than $2,000, or more than $8,000. 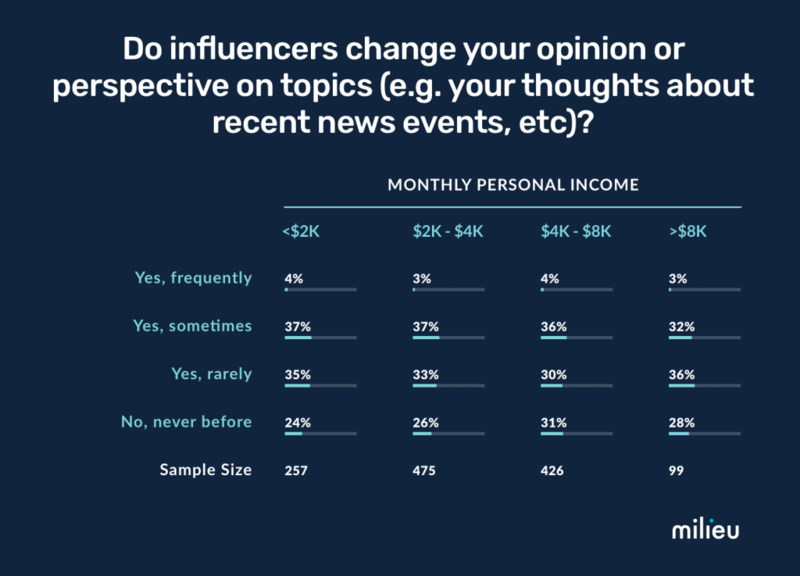 Second, seeing as my perspective on LASIK was shaped by an influencer, I wanted to find out whether influencers were able to change respondents’ opinion or perspective on topics too. The results were similar across the board, with most respondents in all income brackets answering, “Yes, sometimes” and “Yes, rarely”. Upon closer comparison among income brackets, however, those earning $4,000 to $8,000, and more than $8,000, were more likely not to change their opinion or perspective on topics. This might be because having a higher income usually means more choices, from food to transport. Hence influencer marketing would likely be regarded as an inconsequential marketing tactic to those within these income brackets. Finally, I wanted to find out if respondents followed influencers on social media because they agreed with these influencers’ opinions and beliefs. 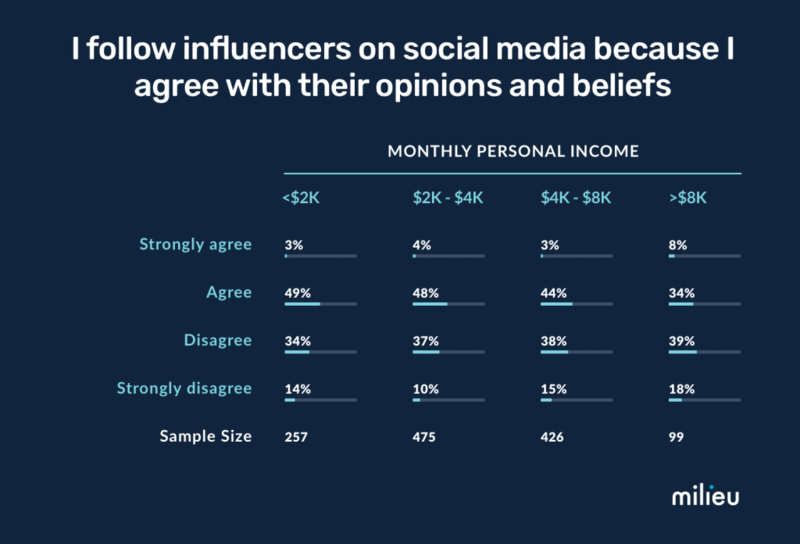 Results showed that those earning $4,000 to $8,000 and more than $8,000 were less likely to follow influencers because they shared the influencers’ opinions and beliefs. This aligned with the results of the aforementioned question. To wit, one wouldn’t see the need to follow influencers whose opinions and beliefs they agreed with, if influencers were less likely to change their opinion or perspectives on topics. Ultimately, in the context of the effectiveness of income seems to be directly related to our consumerism habits, particularly for the middle class (i.e. those earning $2,000 to $4,000 and $4,000 to $8,000). While income might not directly correspond to social class, it’s undeniable that many of us are only able to afford the lifestyle that our income allows us to. Likewise, I was only able to entertain the thought of epi-LASIK when I received a salary increase at work, ensuring I had more financial independence to spend on what I wanted. If my parents were right (they are), then it would seem influencer marketing is most effective when it’s targeted at the middle income. For many of us, our aspiration for a better life involves having cooler, smarter, fancier things, in order to become a cooler, smarter, fancier versions of ourselves. 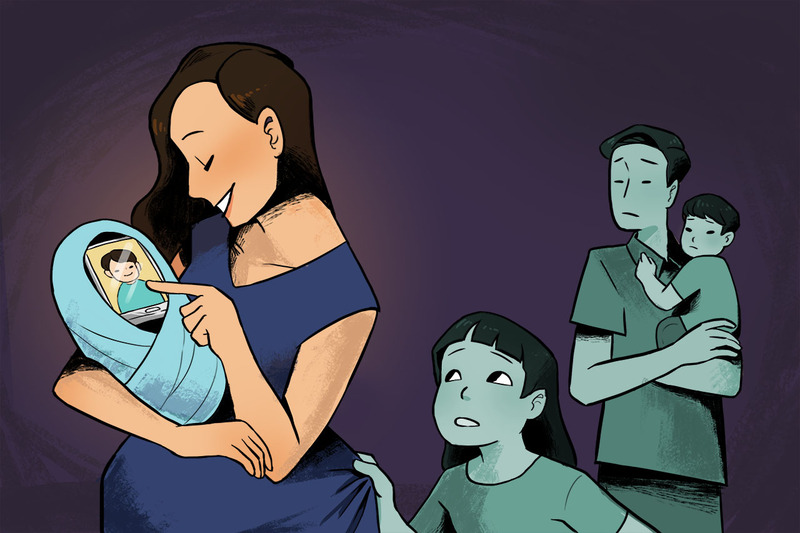 For us, influencers don’t really peddle products or services, but emotions and experiences. Namely, happiness, joy, contentment. Knowing this matters because realising what makes us happy will help us practise less mindless consumption and feel less buyer’s remorse. Three years since getting epi-LASIK, it remains the best investment I’ve made. And I’m not ashamed to say I made it with the help of an influencer. In my case, I’ve always hated wearing spectacles since my myopia set in when I was seven. It was troublesome, and I was vain. With each eye approximating 600 degrees, I started wearing contact lenses at 15 for a dance performance. After that, I was hooked. Over the next decade, I endured numerous eye infections. Yet actively researching for a clinic wasn’t a priority for a couple of reasons: fear and cost. The online literature around LASIK was scant, and I found myself mostly relying on word of mouth recommendations. Every single friend who’d done various versions of LASIK in different clinics gave it glowing reviews, but it wasn’t enough to help me bite the bullet. Moreover, I’d never been financially comfortable enough to simply lay down almost $4K on a procedure that wasn’t a dealbreaker. Yes, contact lenses were inconvenient, especially for the outdoorsy holidays I enjoyed, but it wasn’t the end of the world. I figured I’d live. That is, until one fateful day, when I chanced upon an influencer’s review here, here, and here. Her review was fair, honest, and most importantly, detailed. She recounted her personal journey to epi-LASIK, apparently the safest form of LASIK that wouldn’t require any cutting of corneas. This comprised relatable eye care and lifestyle habits, such as the hassle she faced with contact lenses and how often she travelled. The review also covered the steps in the actual procedure and her feelings at every stage, from the pre-LASIK evaluation to the minute she got off the operating table. There was even a post-epi-LASIK review. Above all, the review was transparent about the costs of the procedure, including varying added costs for aftercare consultations, depending on each individual’s recovery rate. She’d even measured the costs and benefits of making the huge investment against her own regular expenditure. Call me ridiculous, but all this information was enough to make up my mind. It was precisely a life-changing (or life-endangering) procedure that I required celebrity or influencer endorsements to convince me. The way I see it, the product or service must have truly benefited the public figure if they were willing to put another person’s body and health at risk. All this on top of finally earning enough to feel comfortable paying for the entire epi-LASIK procedure from my own pocket. To me, epi-LASIK was my ideal, aspirational middle class purchase. The $3,600 didn’t just mean better eyesight; it was also a mark of ‘moving up the food chain’ in terms of my spending power. But data, price points, or income brackets don’t reflect intangible emotions, such as the inexplicable satisfaction of making a good decision. There was a particular moment post-epi-LASIK that I still think about to this day. It confirmed my $3,600 was well-spent. This happened onboard a 16-hour flight from Los Angeles to Doha, where I fell into deep slumber before the plane took off. 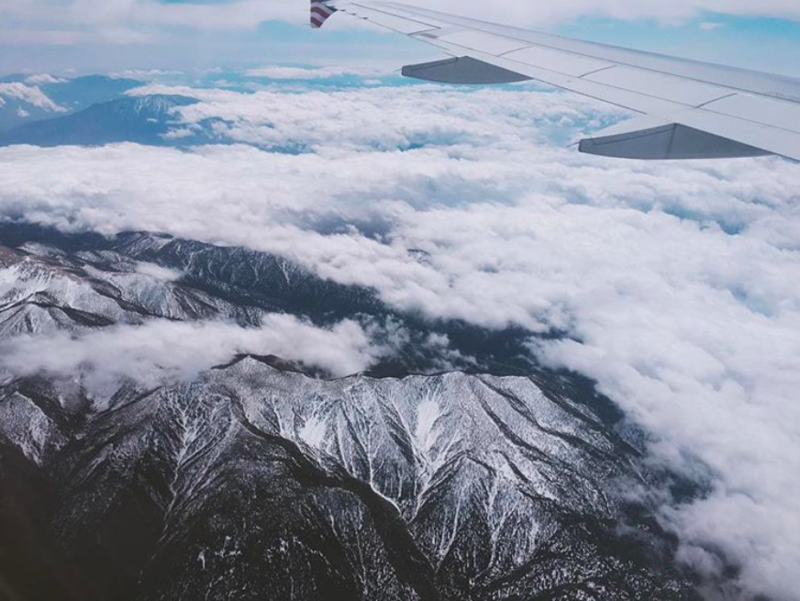 When I awoke, the plane was flying over snow-capped mountains. I remember being momentarily disoriented by the HDTV sight from my window, a stark difference from the mildly blur vision that I was used to with dry contact lenses once upon a time. Then I recalled having gotten epi-LASIK two months prior, and was overcome with an unexpected, profuse sense of gratitude. Settling back into my seat, I continued to stare out the window for the next hour, desperate to sear the breathtaking display of grandeur firmly in my mind. I may not have been blind before, but it genuinely felt as though I could finally see. So this is how convenience feels, I thought. May I never forget this. This is not a sponsored post. In any case, if you’re considering getting any kind of LASIK done, the clinic I visited is Clearvision Eye Clinic & LASIK Centre at 6 Nutmeg Road. Ask for Dr Tony Ho. Milieu Insight is an independent, Singapore-based online market research company that measures public opinion through a mobile survey app, leveraging high quality data to provide insights for everyone. This survey was conducted in January 2019 amongst 1,805 Singaporeans aged between 16 to 65 years old, representative of the various monthly personal income groups in Singapore. Have something to say about this story? Write in to community@ricemedia.co.